We would like to record our appreciation to the companies below, who have sponsored us for the 2018/19 season. For information about how you can support the activities of the Abbey Theatre, download our brochure here or e-mail sponsorship@abbeytheatre.org.uk. 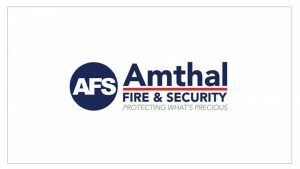 Amthal Fire & Security provides clients with expertise, experience and personal styles of dedicated customer service and support, locally, regionally and nationally. 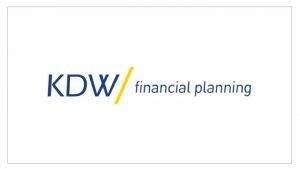 KDW Financial Planning offers independent advice across pensions, investments, mortgages, tax planning, assurance and commercial finance. 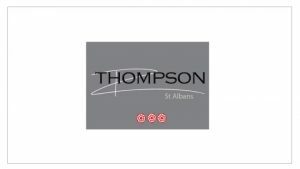 Thompson St Albans is an award-winning modern restaurant, serving exceptional plates of food using seasonal locally sourced ingredients. We also partner with a number of local organisations to promote each other’s events and attractions. If you’d like to partner with us, email marketing@abbeytheatre.org.uk.